We specialize in marketing, design and advertising. Our goal is to implement strategies to help grow your business and make it a driving force in the market. We help you tailor your message to resonate with your intended target audience for your desired return on investment. Renew International Marketing Tools based in Astoria NY. She’s a marketing and branding expert who helps businesses to effectively create visibility for their products and services locally and internationally. Her branding capabilities extend to designing high quality professional marketing collateral for brand identity. As the head of a full service marketing agency, her primary focus is to provide branding, marketing and promotion for businesses in the health, wellness and beauty industry. Idalis began her journey in the marketing field in Argentina, where she acquired an MBA degree in general management and marketing, making her an accredited marketing specialist. 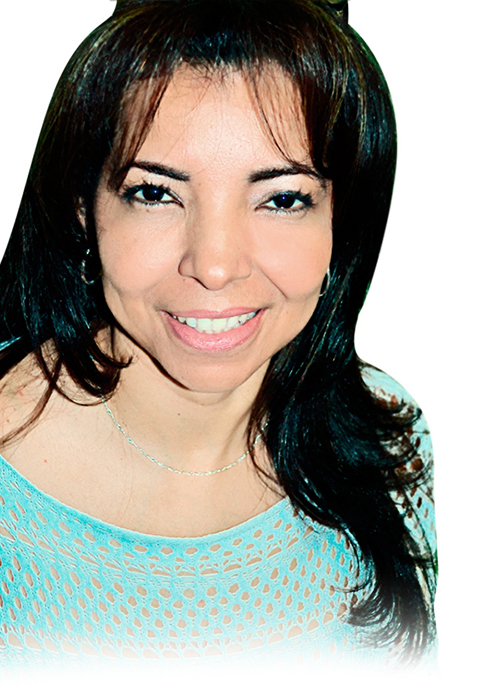 Originally from Colombia, she became a registered nurse. She decided to continue her education by receiving training in the medispa industry for skin rejuvenation, laser procedures and body treatments. She arrived in New York City in 2003, where she received her license in Medical Aesthetics and a Certification in Laser Technology. Shortly after, she founded Renew Esthetics MediSpa in Astoria, NY, where she is also CEO and president. For 12 years she has been able to brand herself as a medispa expert, which has contributed to the success of her medispa, Renew Esthetics MediSPA. Through successful marketing campaigns, networking and brand loyalty she has remained competitive, surpassing other companies in the industry. With RITMAC she has been dedicated to following the same strategy and has committed herself to leveraging multiple platforms with large scale exposure for her clients’ businesses. Her extensive education, along with her training in marketing, has given her the experience and skill to provide a myriad of services like brand identity, website development, logo creation, brochures, content development, social media management, press releases, video marketing, business cards, email blast campaigns, content marketing, event promotion and banner design. Idalis is currently the president of the NYS Health, Wellness and Aesthetics Chamber of Commerce NYSHWACC, where she facilitates networking events for professionals in the health, wellness and beauty field. These events are designed to connect people and build strategic professional relationships, which will ultimately build their businesses. She also equips them with useful tools and resources that help to give their businesses better branding, more visibility and other opportunities to promote their brand. Since her beginnings in Colombia, she has emerged as one of the leading professionals in marketing, branding and promotion. With a qualified, energized and courteous team, she has been able to provide top tier services that get her clients results.